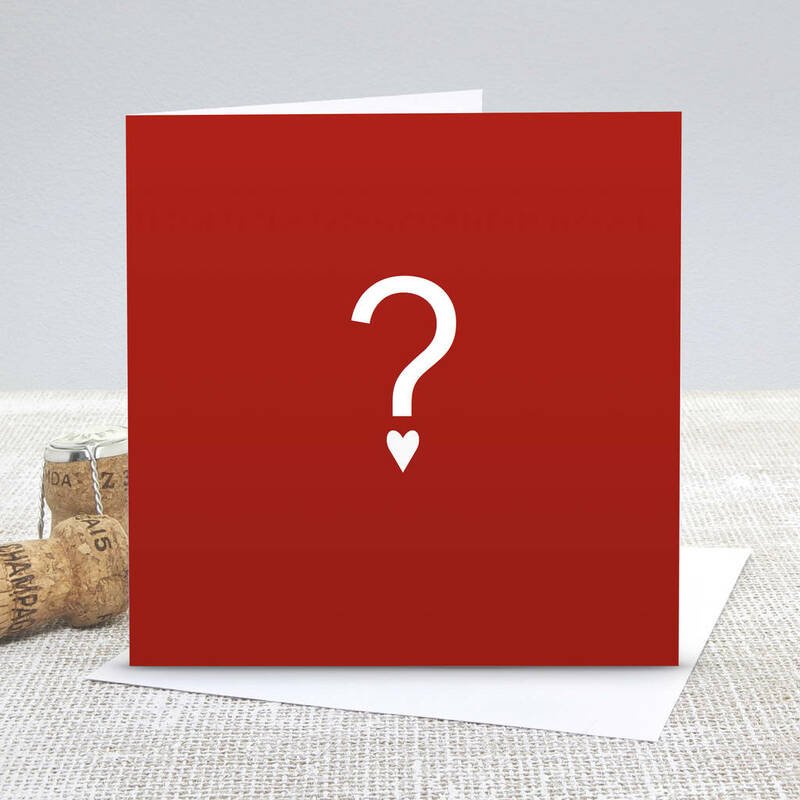 Our 'Big Question' Red Valentine's Day Card is the perfect way to say a big bold 'I love you'. 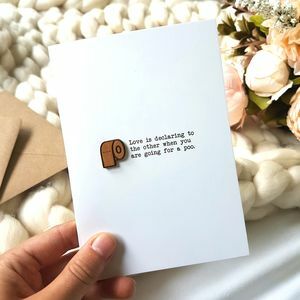 Designed by Slice of Pie Designs, this lovely square card simply features a big white question mark with a little heart as the dot. 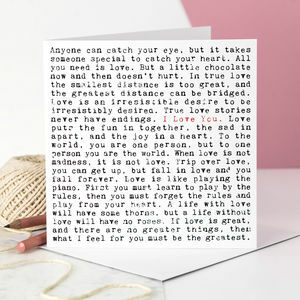 The perfect way to keep them guessing about their secret admirer this Valentine's day. 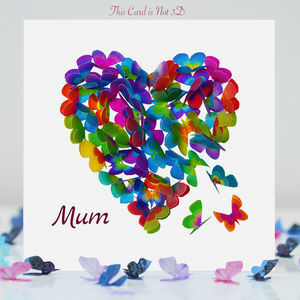 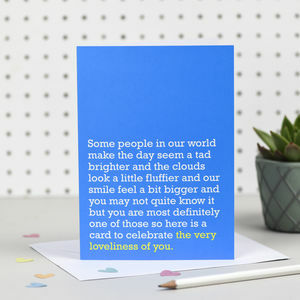 This card is left blank inside for your own romantic message and maybe give them a few clues as to who sent it!